We are engaged in manufacture, supply and export of Neutralizing Section that is impeccably designed to process vegetable oils. 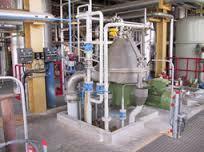 Degumming operations such as acid water de-gumming and gum conditioning with concentrated phosphoric acid are carried out under this section. 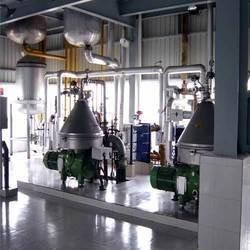 The offered neutralizing section is manufactured as a complete closed system and is widely used owing to its accurate results. Looking for Degumming & Neuatralization Plants ?